Hoop Dreams is not just a movie but life; not just Chicago but America. 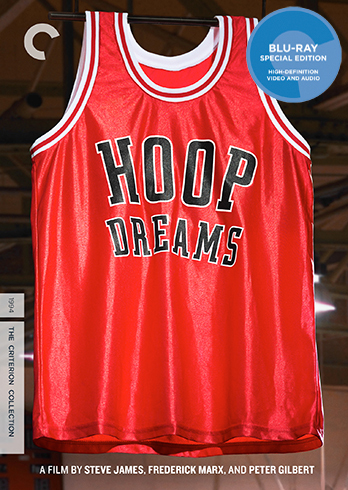 "Today, fifteen years after I first saw it, I believe "Hoop Dreams" is the great American documentary. No other documentary has ever touched me more deeply. It was relevant then, and today, as inner city neighborhoods sink deeper into the despair of children murdering children, it is more relevant." — Roger Ebert, Chicago-Sun Times, for Hoop Dreams' 15th Anniversary in 2009. 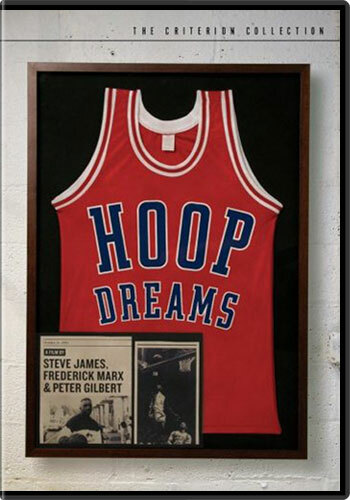 "Hoop Dreams, however, is not only a documentary. It is also poetry and prose, muckraking and expose, journalism and polemic. It is one of the great moviegoing experiences of my lifetime." "The most powerful movie about sports ever made." "One of the best movies of the year!" "One of the best films about American life I have ever seen." "An intimate and compelling close-up of a classic American dream." "A documentary that breathes new life into the subject by showing the everyday reality of that dream."